Grand Enterprises is a family owned and operated garage door service, repair and installation company serving families and businesses throughout New Jersey. 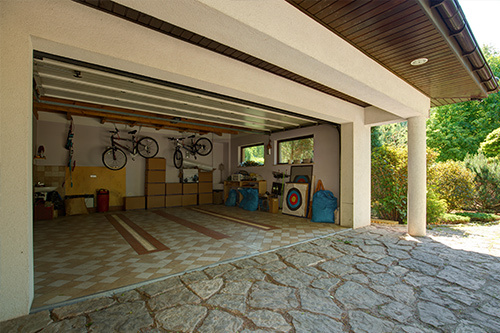 With over 14 years of experience, now your garage door installation and repair has never been easier. We’re fully committed to responding quickly, servicing all brands, and delivering the highest level of client satisfaction. Like any other piece of technology, there may occasionally be problems. But when something comes up, you can count on the experts at Grand Enterprises. We’ll usually arrive the same day you call, and we’re available weekends and holidays. Our highly skilled technicians are rigorously trained in all the latest name brands. We service all models, and we’re happy to tailor our services to your individual needs. When you schedule a garage door service, you can expect a friendly and professional technician that will arrive on time and do the job right the first time. We’ll quote fair, honest and competitive prices. With thousands of satisfied clients across New Jersey, Grand Enterprises has established itself as one of the state’s leaders in garage door installation and repair. There’s no gimmicks, no pushy salespeople, and no lingering problems. We guarantee that, whatever your needs, we’ll perform your service to your complete satisfaction.